Well hello there long lost friends, I've been MIA for so long I almost forgot how to do this. No time like the present to restart and begin to hold myself accountable to the goals I will be setting for 2014. 2013 was good to me. 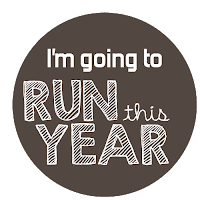 I started off the year with an educational injury that taught me more than 4 years of running put together. I appreciate every day that I can run, it's not a guarantee, it's a gift. 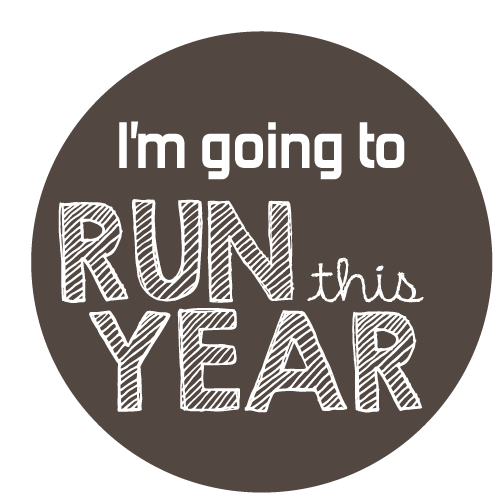 A ran a few 5K's, a 4 miler, an 8K, a 10K and two halfs this year. I PR'd every race I ran this year which means I have me work cut out for me this coming year! I had planned so much more but with the injury setting me back 2 months, I did not hit my goal of 1000 miles. I have run 837 miles and plan on 3 more this evening to make it an even 840. Like most, I have a ton of plans in place for my goals and hopefully NOT like most I will see them through. I'm in a few groups on FB that I hope will help me stay accountable for my actions. Here's to 2014!! Looking forward to the changes coming. What are your 2014 goals? How did you do on your 2013 goals? Anyone injured out there and need a pep talk?! Alright Carrie. I absolutely enjoy your blog. It's funny where our lives have taken us from our good old days at Coker :) anyways, I have signed up for my first half in april. Could you give me some tips on how to properly train so that I am prepared once April rolls around? Thanks for all the help you can give me and best of luck in 2014.